The Mindful Minute Resource booklet. An interactive resource booklet to challlenge you to look after your mental health for a month. Made in conjunction with The Mindful Minute Challenge on my youtube channel and Werry Workforce Wharaurau. Aimed at youth aged 13-18 but can appeal to all ages. 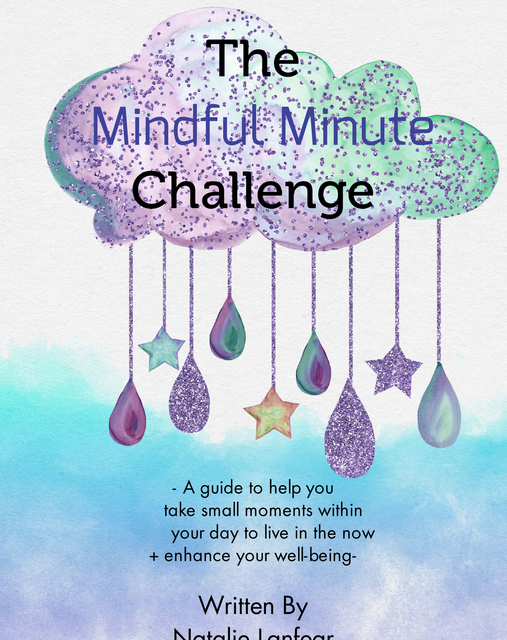 Selling The Mindful Minute Resource booklets in conjunction with The Mindful Minute Challenge on my youtube channel.